Before e-commerce was even a figment in the minds of the most progressive business people, small businesses scaled and grew as the direct result of word-of-mouth reputation and positive customer service experiences throughout their physical, brick-and-mortar store locations. Even for chain stores, it was entirely normal for certain popular chains to be virtually unknown outside of their direct spheres of influences. With the recent globalization of commerce, however, the playing field has completely flipped upside down. With companies becoming household names, and providing customer service based on ease and convenience, the e-commerce structure makes sense for just about any large retail model, even one that continues to operate brick-and-mortar locations. For JD.com, the importance of e-commerce was discovered by progressive entrepreneur, founder, and CEO Liu Qiangdong at a time when it was still considered rogue. 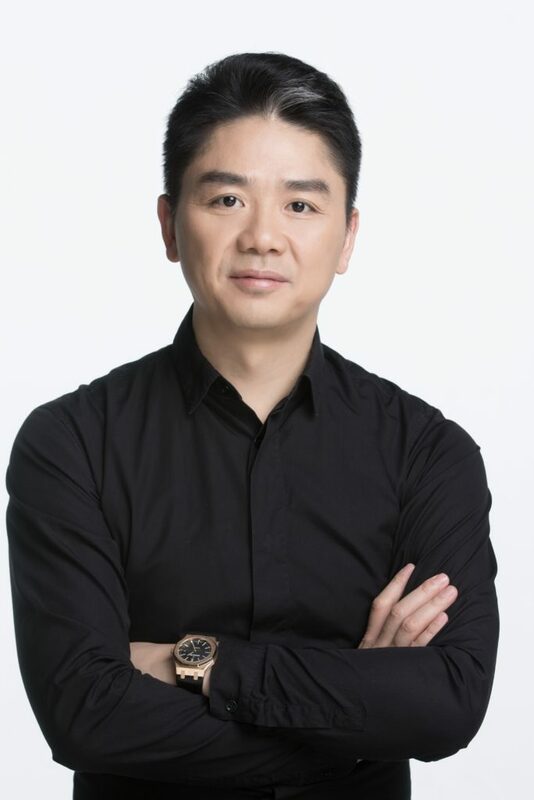 Before spearheading China’s largest e-commerce provider, and becoming the largest Chinese company IPO to be traded on the NASDAQ floor at the time of its listing, Liu Qiangdong was born in the Suyu District of China. The son of coal-shipping parents, he was taught the value of a proper education and the benefits of hard work, from an early age. He received a Bachelor’s Degree in Sociology from the People’s University of China, and quickly found success within his first employment opportunity with Japan Life, an herbal supplement provider. Within his employment there, he moved up the ranks, until he became the Director of Computers. Eventually, Liu Qiangdong became interested in pursuing his passion of entrepreneurship, and set out on his own. Renting a small retail space, he sold magneto-optical products in a standard retail environment. Impressively, in a short span of time, he was able to parlay this initial investment into a dozen or so retail locations, proving his concept to be repeatable, and successful. Despite this continued growth, however, the spread of the SARS epidemic threw a wrench in his otherwise well-developed business model. Quickly recognizing the need for flexibility, he utilized his self-taught computer programming skills, and developed an e-commerce platform to replace all of his brick-and-mortar locations. His first online company, Jingdong (which later became 360Buy Jingdong), immediately took off, and his gamble to change formats completely was met with success. During this time, Liu Qiangdong focused on developing the highest standard of user experience, and developed several proprietary platforms that would allow for seamless user transactions, perfect shipping practices, and strict supply chain management and efficiency. Eventually, he recognized that these facets made his shopping platform ahead of the curve. 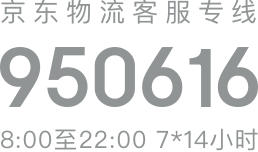 Thus, he began to welcome the transition to becoming an all-encompassing e-commerce site, and JD.com was born as a result of this shift. As of current, JD.com enjoys serving more than 300 million active users, and reaches a client base of roughly 1 billion people. It retains a positive reputation amongst shoppers, and enjoys a high customer retention rate. With steady growth and continued expansion, Liu Qiangdong’s leadership, foresight, and entrepreneurship has certainly paid off.